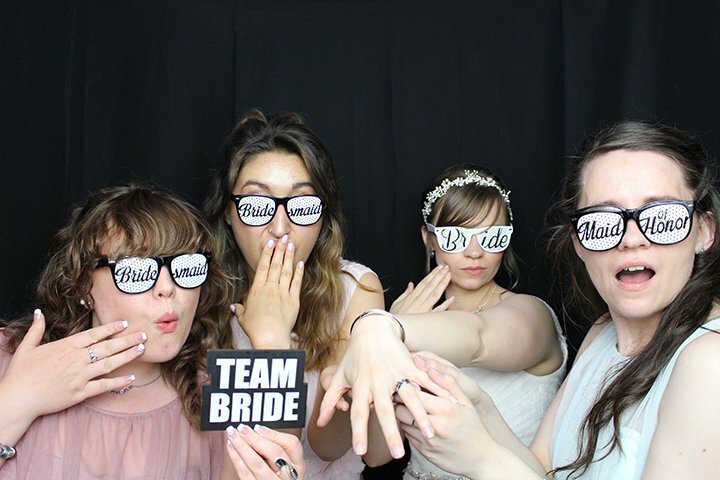 Your wedding day is supposed to be the best day of your life, but when you hire a CheesySmiles photo booth, your guests will have so much fun they’ll think it’s the best day of their lives too, because everyone loves cramming into our photo booths to take great photos with all their friends and family. 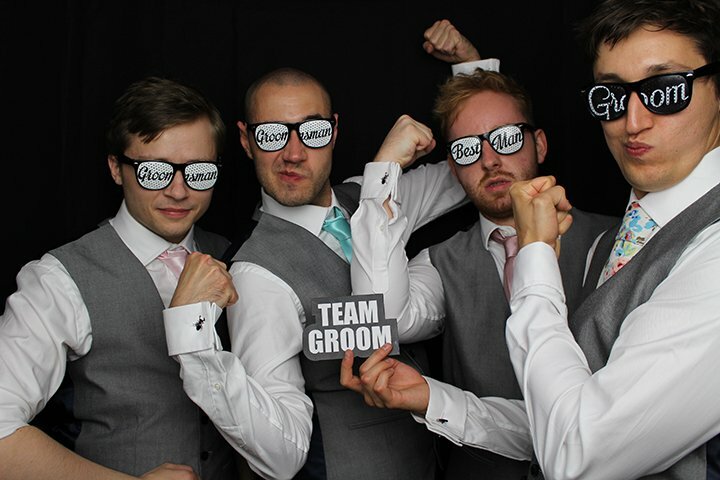 Your wedding day should be a celebration, not an excuse to stand around posing for serious photos. It should be a day of fun for everyone, which is what a CheesySmiles photo booth makes happen. It doesn’t end there either, because you can turn your best CheesySmiles photos into photo albums, key rings, and printed onto canvas, which all make great keepsakes to remind you of the best day of your life.